Exceptional predigree. The 15.5-45mm & 30-80mm T2.8 are lightweight and boast an outstanding optical performance. The 45-250mm T2.6 is versatile and sharp as a tack! 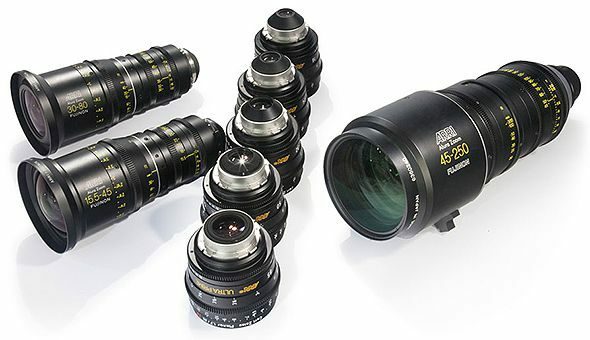 ARRI/FUJINON Alura Zooms came from an alliance between two great manufacturers. The quality of this range of zooms is beyond what is expected. 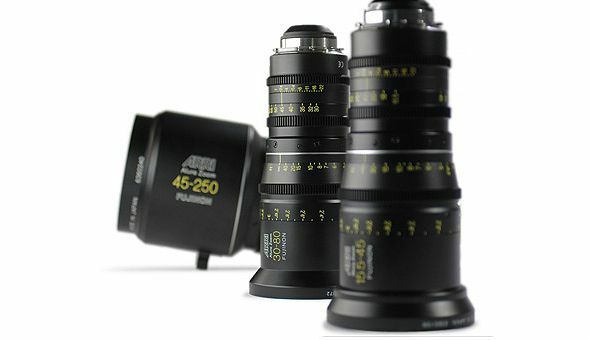 Alura lenses have high contrast & resolution . They are the same quality as Master Primes. The contrast and resolution is amazing. They are terrific.